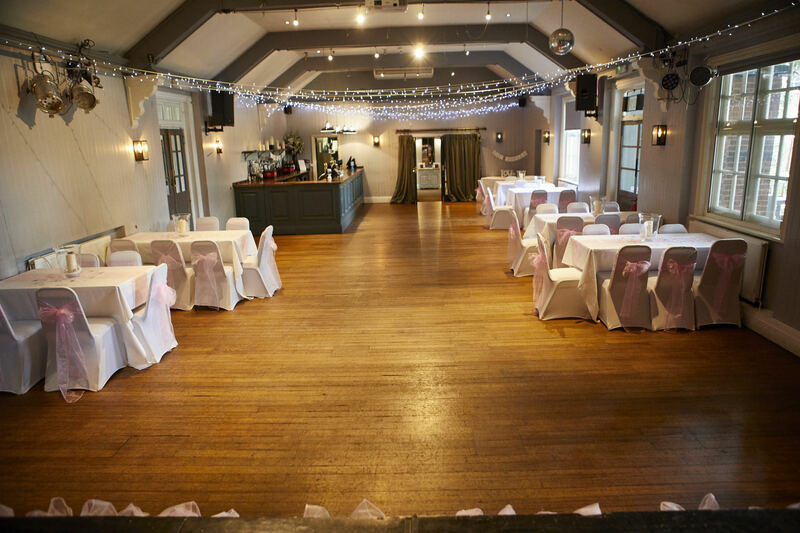 Weddings at The Turk's Head. 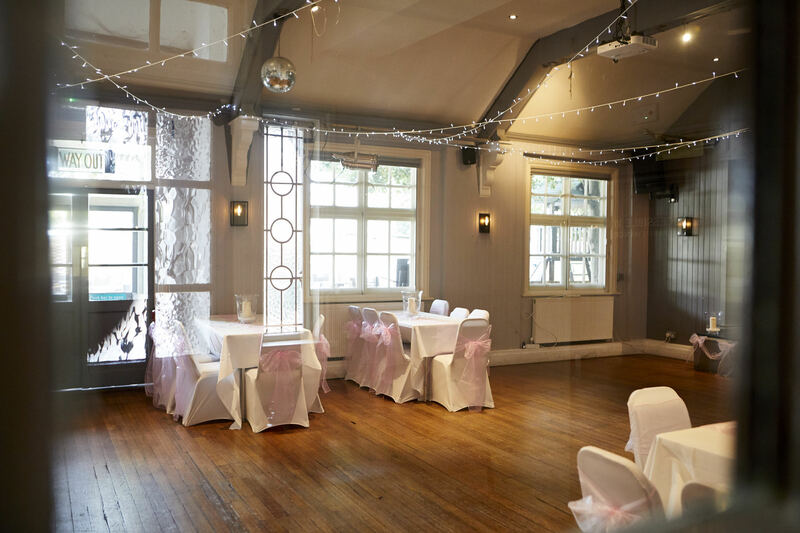 For a unique, iconic wedding reception venue in London, say ‘I do’ to one of Fuller’s historic pubs the Turks Head. 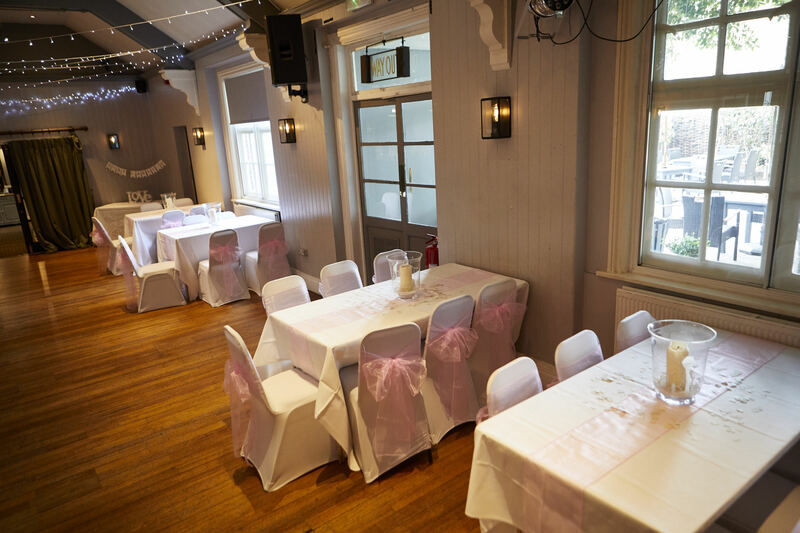 At the Turk’s Head, we offer a range of facilities to make your big day unforgettable. 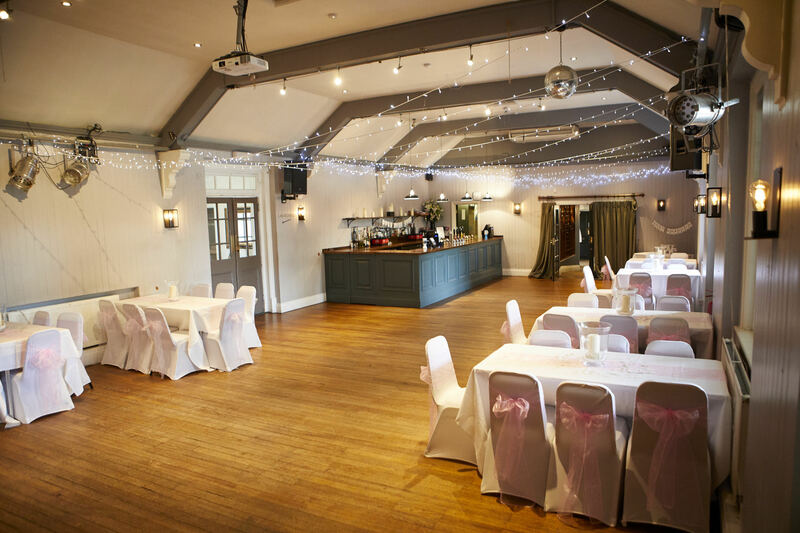 A pub is not always the first venue that comes to mind, but think again! 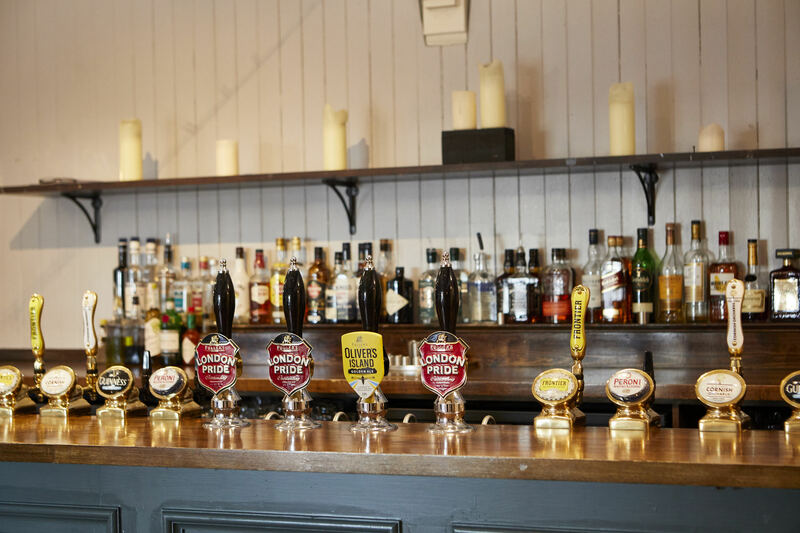 A beautiful quintessential English pub, The Winchester Room at the Turk’s Head provides a friendly atmosphere, delicious food and excellent service. What’s more, it’s all available for an extremely affordable cost compared to an extravagant hotel. 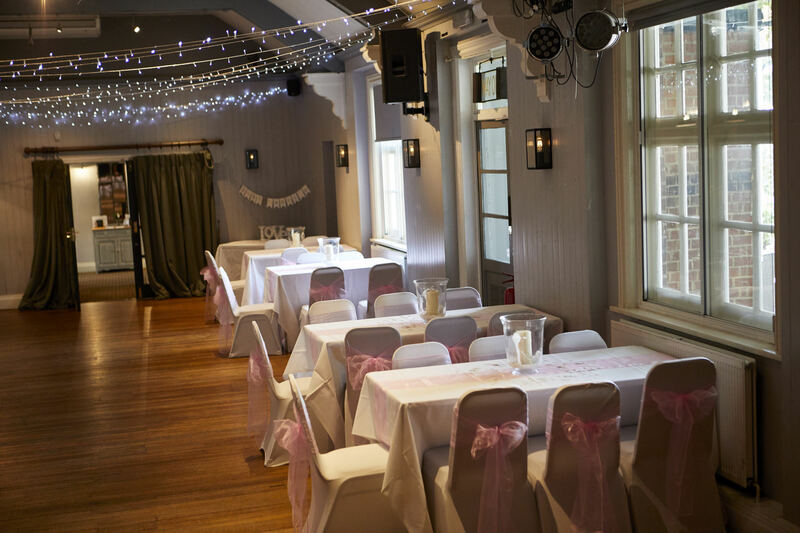 The Winchester Room can be hired exclusively for your wedding reception, and can accommodate up to 110 guests for a sit down meal. 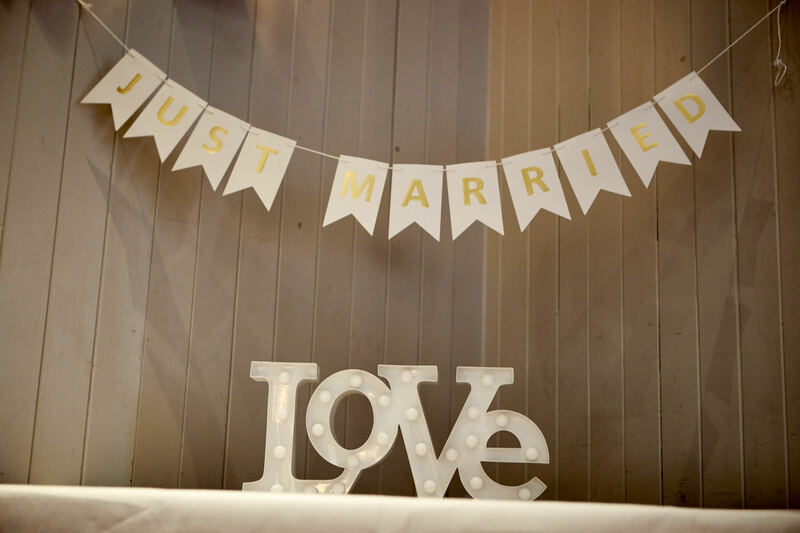 With its own private bar, entrance, and bathroom facilities, it’ll be yours for the entirety of your special day. For photographs you’ll cherish for a lifetime we’re in the proximity of breathtaking backdrops. Our recommendations include the Isabella Plantation in Richmond park and York House Garden, both no more than 10-15 minutes away. We can also recommend a great selection of local bands to provide the soundtrack to your day! 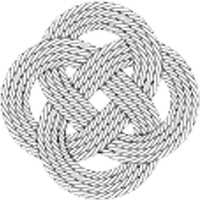 Please arrange a visit without obligation to meet one of our team, who will show you around. 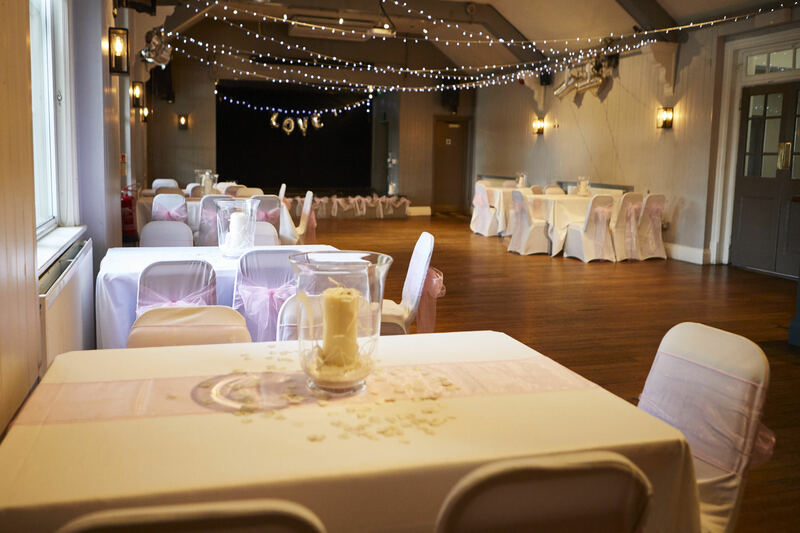 We will then discuss the wedding details you have in mind, and help you with ideas on menus, drinks before your meal, and any music you may require. 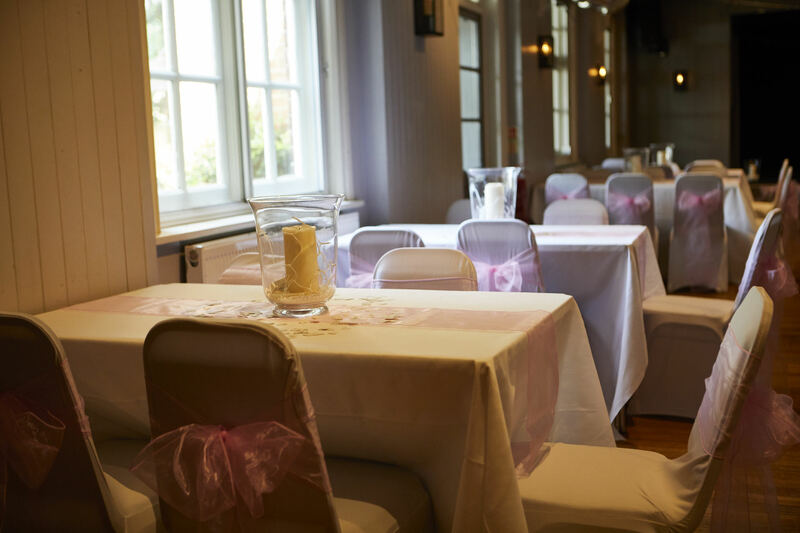 After the first wedding meeting, we can put together a quotation to give you an idea of costs. If you’re happy with the arrangements, you can confirm your booking by means of a deposit. 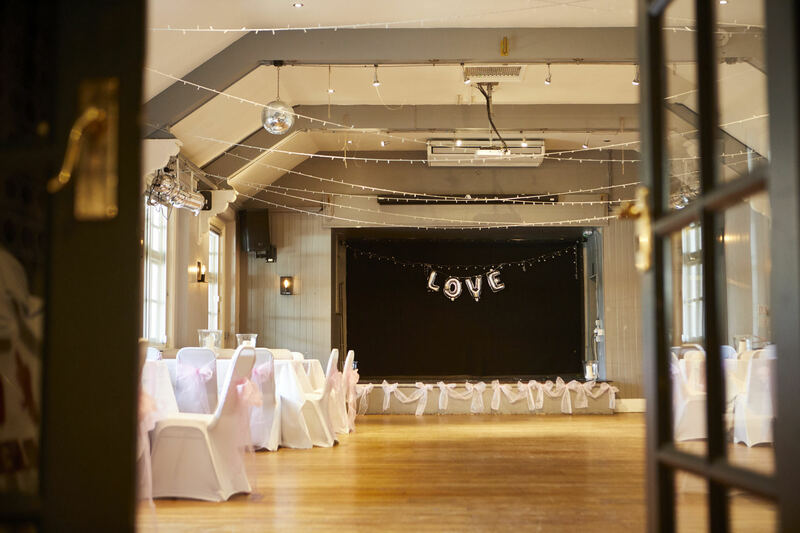 It’s our aim to take a weight off your mind during what can be a stressful planning process and to help orchestrate a truly special day that lives with you both forever. Click and drag this image to look around.